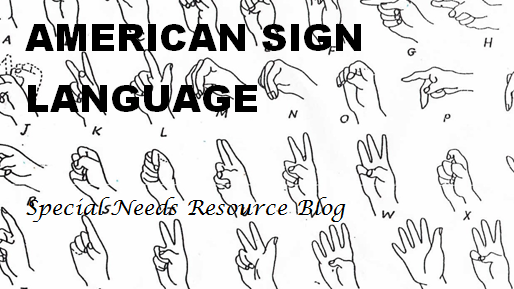 Fact: American Sign language is similar to French Sign Language. Although American and Britain’s written language is the same. The sign language is remarkably different. 1760- Father Charles-Michel De L’Eppe started a deaf school in France. 1880- Educators in Milan, Italy passed a resolution banning sign language in schools. 1893- Agatha Tiel Hanson was he first deaf woman to graduate from Gallaudet with a four-year degree. 1894- The football huddle was invented by Gallaudet University football team to keep their opponents from eavesdropping on the quarterback in American Sign Language.